We connect students and teachers looking for expert input, interviews, or mentorship with knowledgeable scientists. Have you read a lot about CRISPR but still have questions? Want to hear about the latest research and discuss fascinating ethical questions directly with an expert? Talk to a scientist! Students, teachers, parents, and curious members of the public are invited to our "Ask a Scientist" program. Submit a request below and an IGI representative will follow up within a week. We specialize in CRISPR genome editing, but can also provide perspective on what it's like to be a scientist doing laboratory research. This program is primarily intended to benefit elementary, middle, high school, and college students, but we also encourage questions from the public. Please note that we do not provide scientific or medical advice, do not consult on professional research projects, and reserve the right to reject any request. Our scientists have answered questions from across the world! Fill out the request form and join the global conversation. 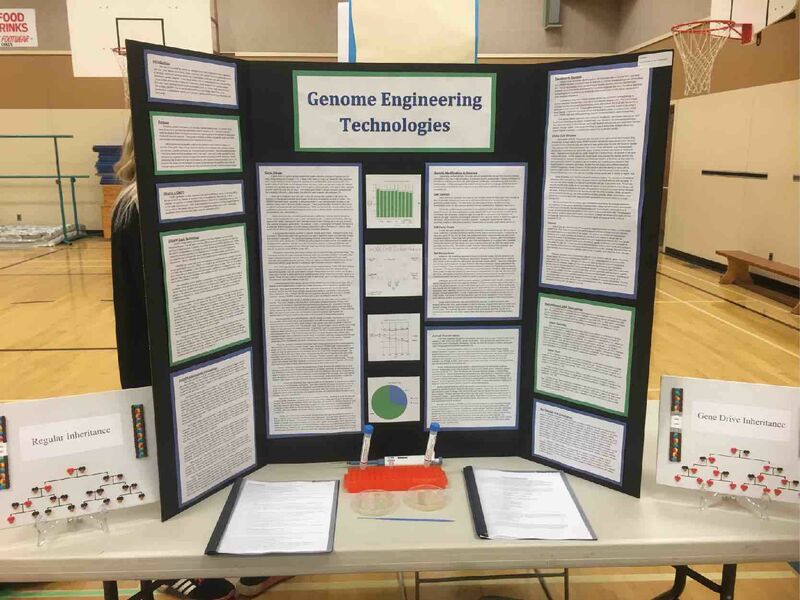 A science fair presentation explaining the use of genome engineering in plants, animals, and humans. 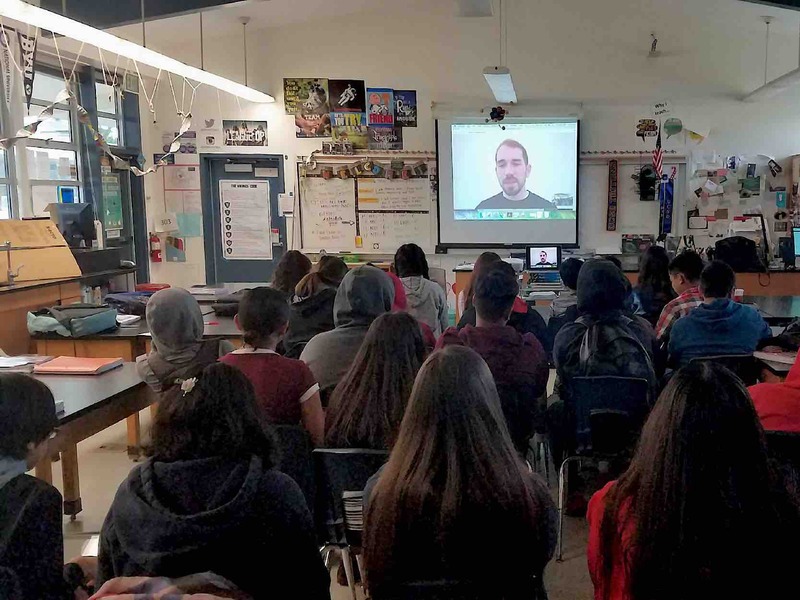 Our CRISPR scientists chat with science classrooms around the world! 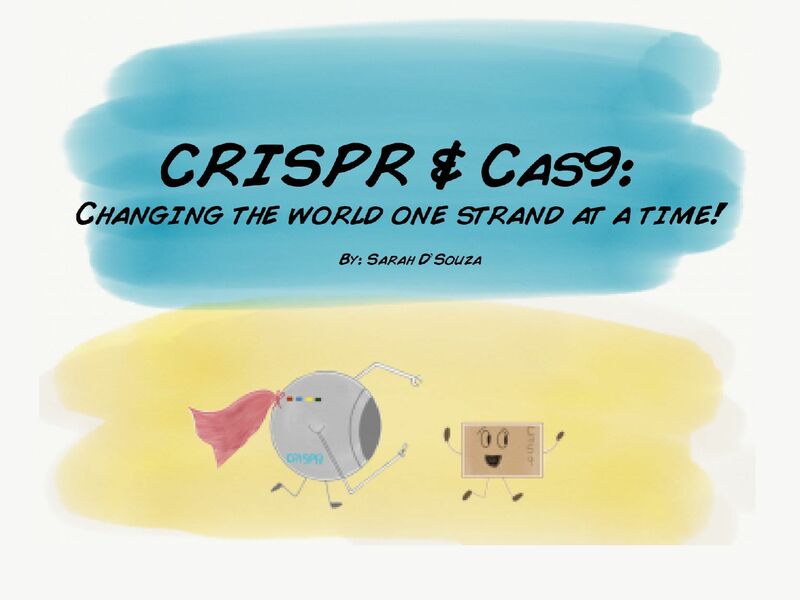 An illustrated adventure exploring the origins, applications, and ethical questions of CRISPR. Click to learn more! 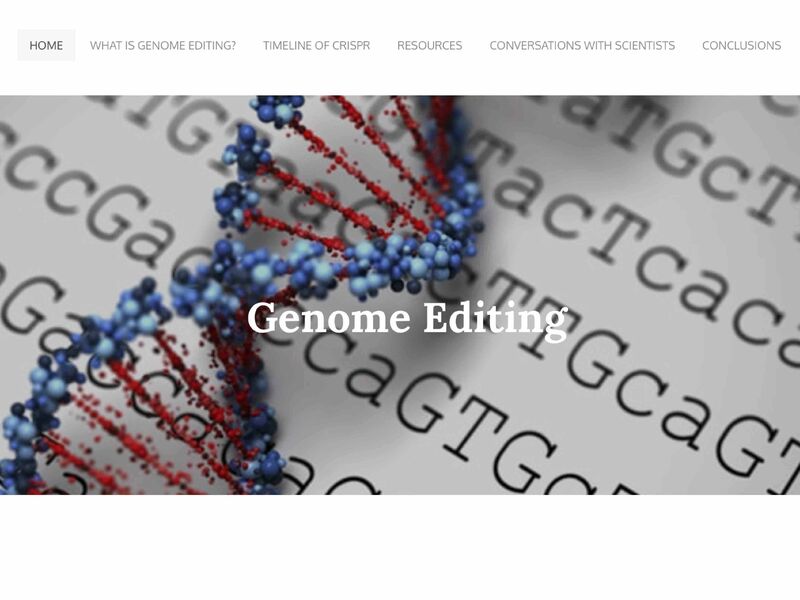 A customized website with a comprehensive CRISPR timeline and one-on-one interviews with genome editing scientists. 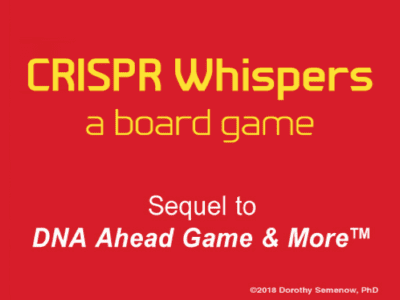 An exploratory board game that guides users through CRISPR applications and highlights the people behind the science.